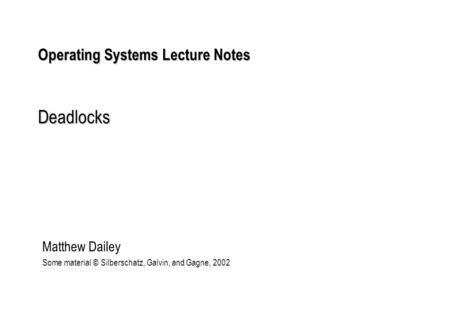 Lecture Notes on Operating Systems Problem Set: Concurrency 1. Answer yes/no, and provide a brief explanation. (a) Is it necessary for threads in a process to have separate stacks?